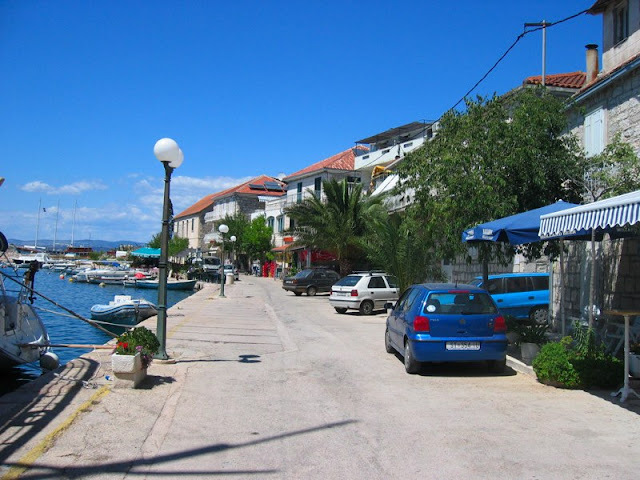 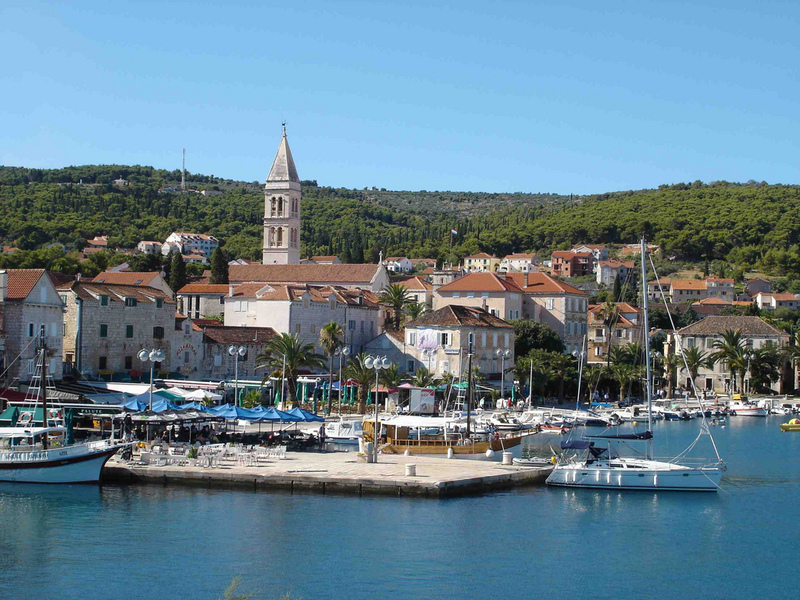 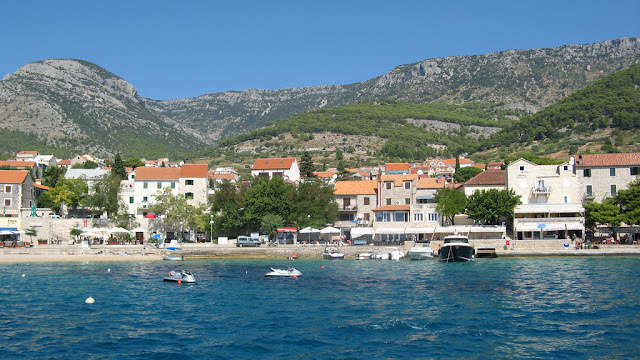 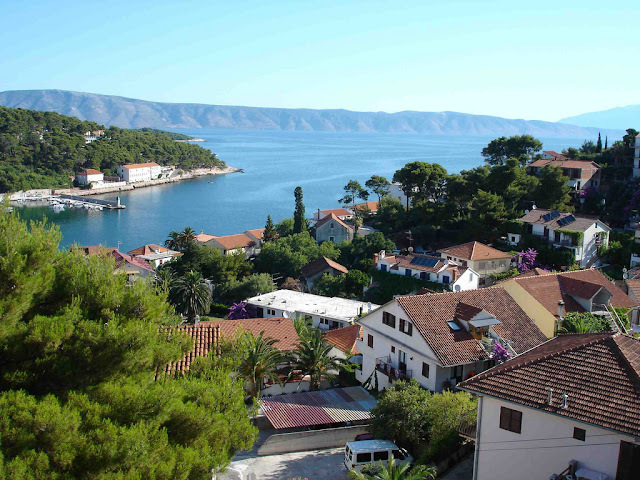 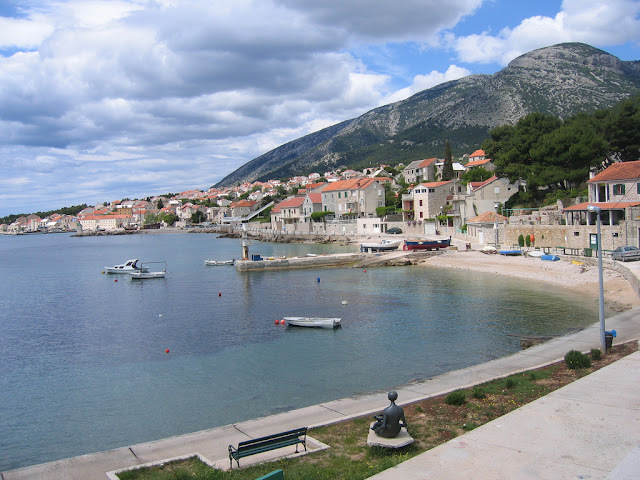 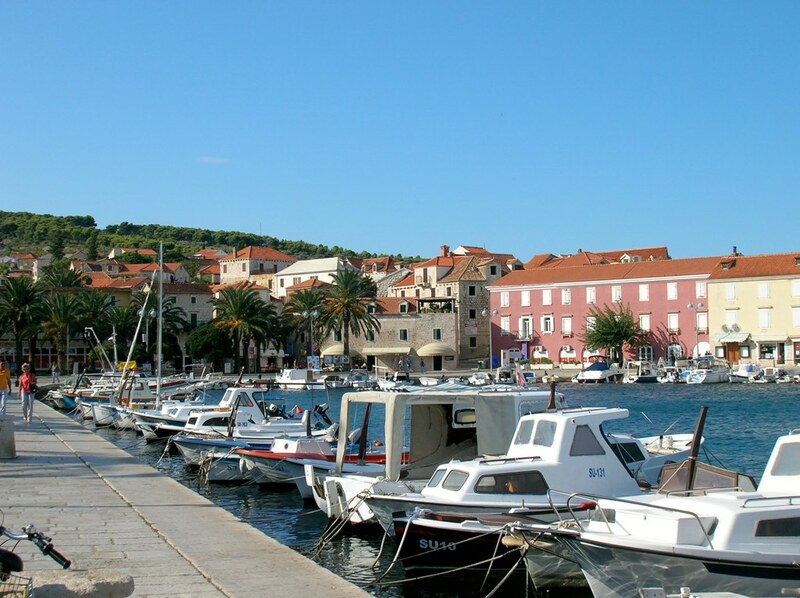 Island Brac,the largest island of the central Dalmatian group of islands, the third largest among the Adriatic islands Offer an especially pleasant climate, abundant vegetation and beautiful beaches are a great bonus for people who visit Brac. If u decide to spend your holiday on this island then u must explore this unique island that offers everything one needs for an unforgettable holiday in an unspoiled natural enviroment. 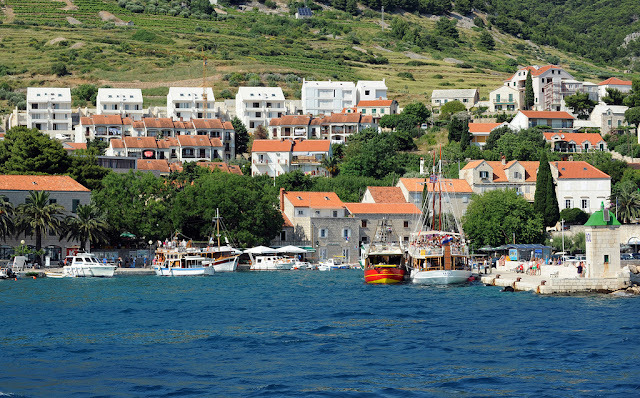 Rich cultural and historic heritage that dates back to pre’historic times, unique gastronomy, beautiful beaches and bays, crystal blue sea, high quality accommodation in private facilities and the hospitality of the local people are the guarantees of a holiday you will always remember. 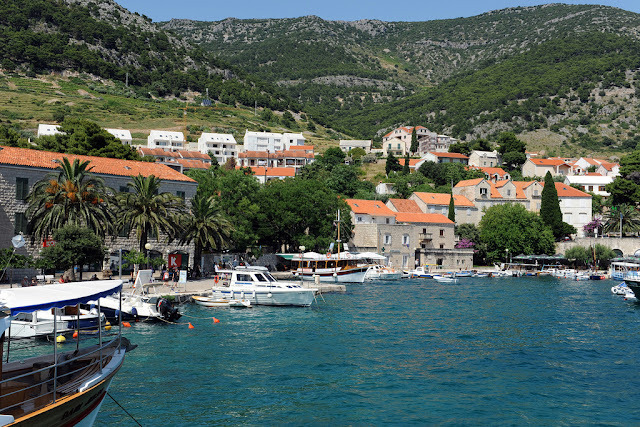 Brac has a good ferry and boat connections with Croatian mainland and it also has its own airport. 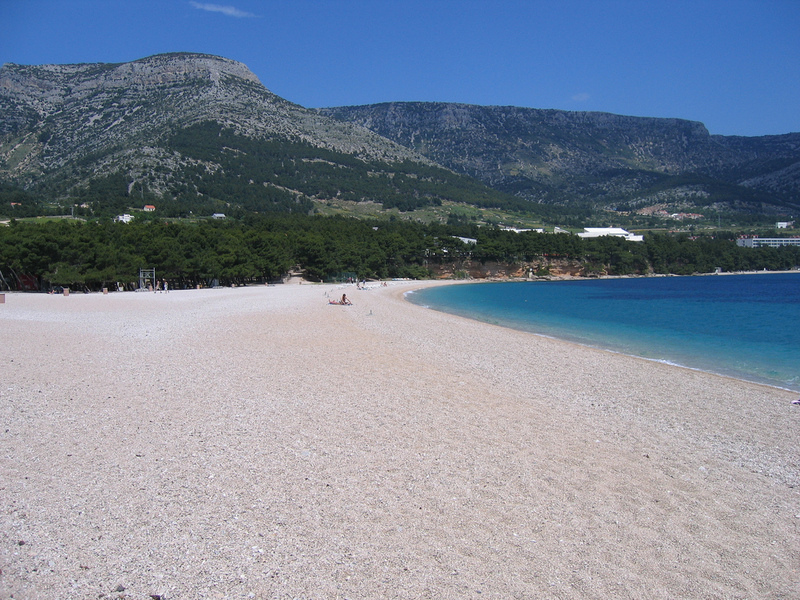 The most popular tourist place is Bol with its popular sandy beach Zlatni Rat. 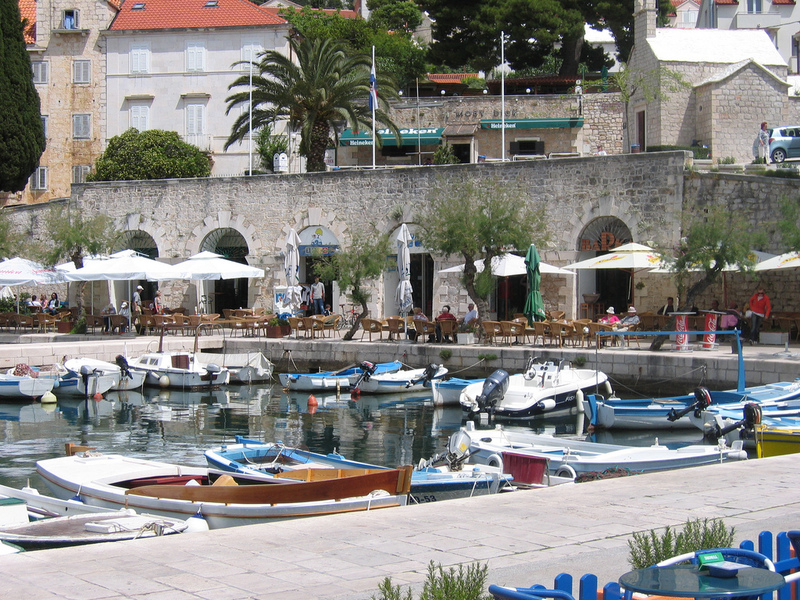 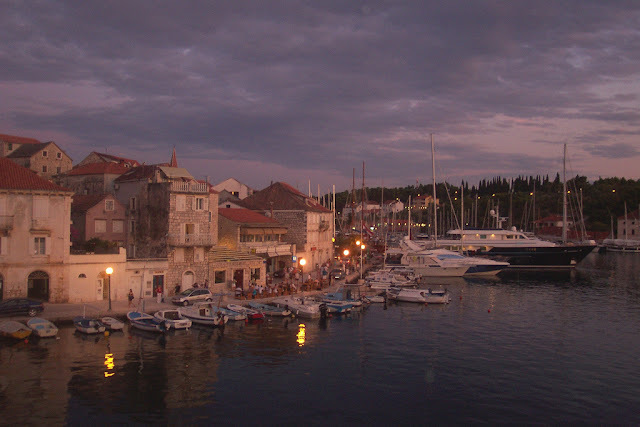 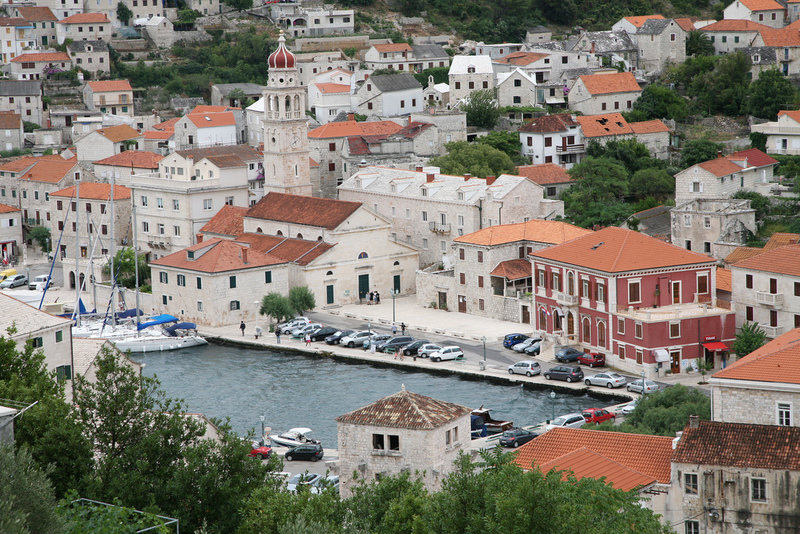 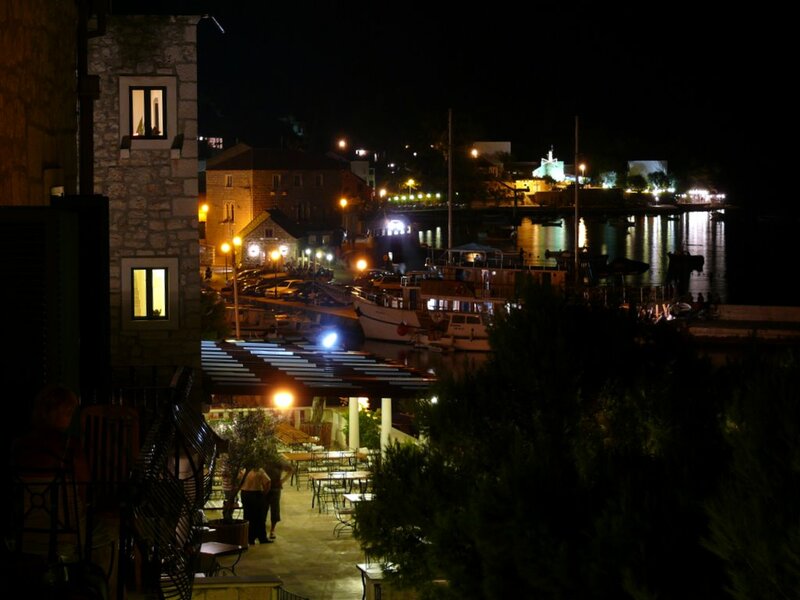 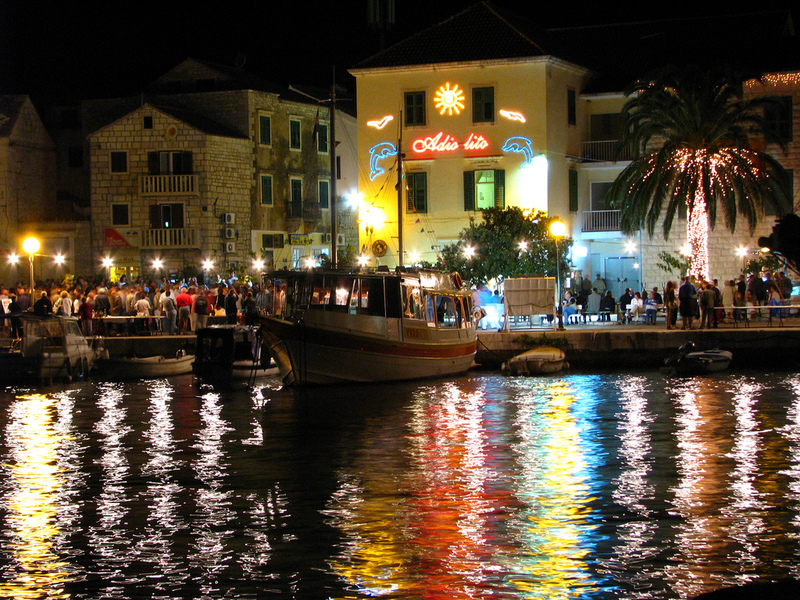 The favourite tourist destinations are Supetar, Pucisca and Milna. 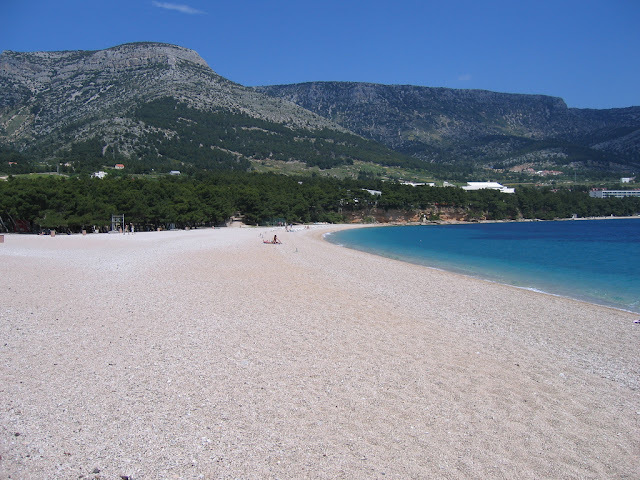 Yet you may prefer to find a little cove to enjoy on your own,whether you get there by boat,on foot or by mountain bike.